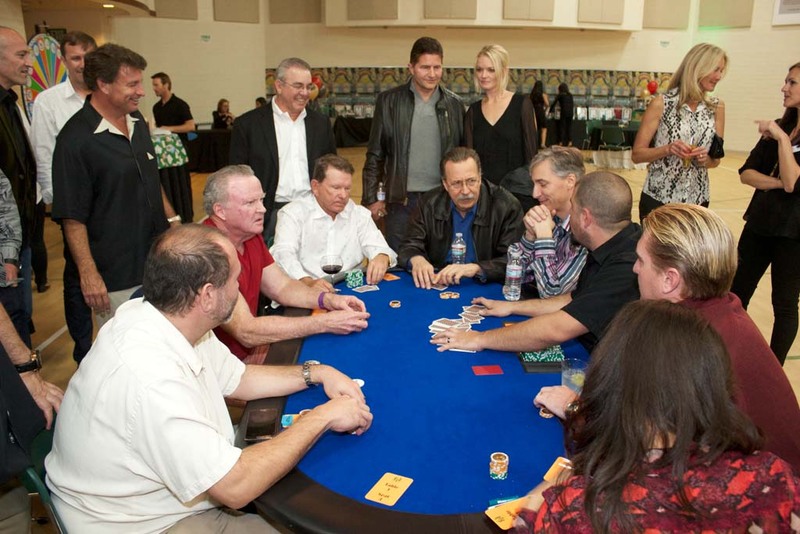 RANCHO SANTA FE — The Rancho Santa Fe Community Center will transform its interior to a No-Limit Texas Hold’em Charity Poker Tournament this month. Its theme, “Put Your Hearts on the Table” gives those 21 and over an opportunity to hold or fold at the poker tables. Those interested are encouraged to have fun in polishing up their game and poker lingo. The cards will hit the table Feb. 28 at 7 p.m. and the fundraiser is expected to draw 100 players for this third annual event. Swaney wants everyone to know that players of all levels will have the chance to compete for this year’s “Champ of the Ranch” title. Along with those bragging rights, the poker champ will win a men’s luxury watch valued at more than $10,000. And one doesn’t need to be a player to attend. Spectator passes are on hand for $100 each, while players pay $250. Throughout the Texas Hold’em poker evening, guests will enjoy heavy and savory hors d’oeuvres, signature cocktails, wine, and beer. While players strategize their poker hands, guests can enjoy live entertainment and a chance at the roulette wheel. Swaney said second and third place prizes will be awarded to the finalists. Chances to participate in opportunity drawings from local businesses and supporters will occur throughout the evening. The tournament is presented by The Faltinsky Family and The Zeps Family. Fundraising is at the heart of the RSF Community Center. As a nonprofit 501(C)3, Swaney said, they do not receive federal or state money for the general maintenance of the facility or to keep its programs running. “We rely on our annual events and membership fees to be able to continue to offer quality educational and recreational programs for people of all ages,” she said. 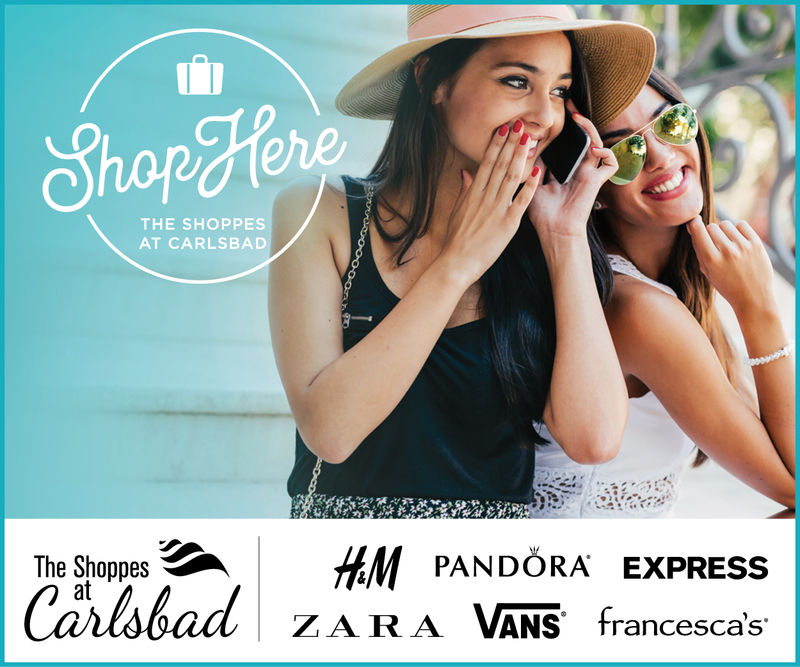 She wants people to know that all the proceeds will go to its mission which is to enhance the spirit and benefits of community life in Rancho Santa Fe through programs, events and services of enrichment, recreation and outreach for all ages. Seating is limited for this event 21 years or older event. To purchase tickets or to learn more about sponsorship opportunities, please visit RSFCC.org. For more information call (858) 756-2461 or email Swaney at events@rsfcc.org.